Trevor Dodge responds to Leigh Alexander‘s thoughts on the EA game Dante’s Inferno. Erik Loyer of Opertoon discusses the creation of and inspirations for his hit app, Strange Rain. Shawn Rider reports his game-changing experience with a bug in The Elder Scrolls IV: Oblivion. Leigh Alexander’s GameSetWatch column on Dante’s Inferno. Strange Rain in the iTunes App Store. Intro, transitions, and first segment music provided by DJ Funken Wagnalls. 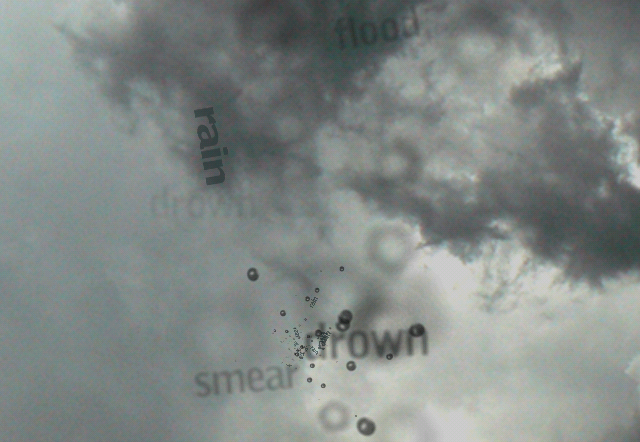 Music in the Strange Rain segment composed by Erik Loyer and captured directly from the app. Closing track is the prize-winning Parappa the Rappa 2 Contest rap by Karl Strode aka Kaptain Buzz courtesy GamesFirst! Copyright Playable Character. All Rights Reserved.